Today must be the day other studios besides Universal figured out how they were going to recover from the loss of Paul Walker. Earlier today we learned that Rupert Friend had taken over the lead role in Agent 47, and now a replacement has been found for The Best of Me, the Nicholas Sparks adaptation Walker was set to star in. 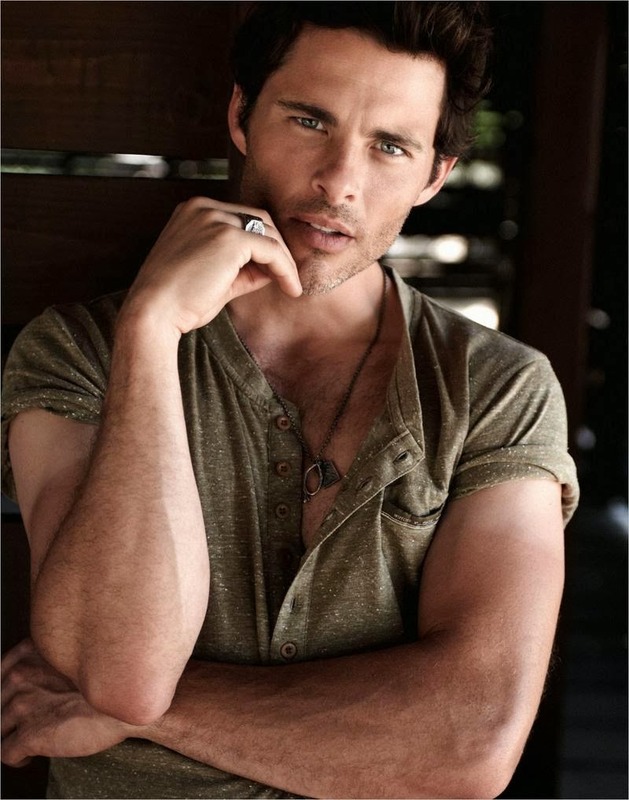 Deadline reports James Marsden has been offered the starring role in the film, to be co-written and directed by Michael Hoffman. Originally published in 2011, the story centers on former lovers in a small North Carolina town, who went their separate ways after events tore their relationship apart. Now 25 years later they are brought back together by the funeral for a mentor, who left behind a note that forces them to confront the past. So basically this sounds like every other Sparks story, but we all knew that already, didn't we? Originally planned for this October, The Best of Me will probably arrive next year.